What is the Ideal Plan for Roof Replacement? 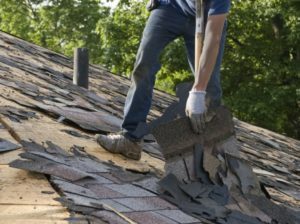 HomeAlpharetta ContractorWhat is the Ideal Plan for Roof Replacement? Re-roofing is applied if our roof is beyond remedy. The other one is because the expected lifespan has come to its limitation. We should make a detailed plan for our roof replacement. 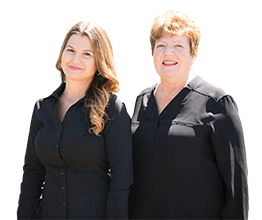 On the other hand, hiring the certified Alpharetta roofing company will help a lot in finalizing the plan. We can depend on their ideas and their knowledge on how to choose the appropriate solution. 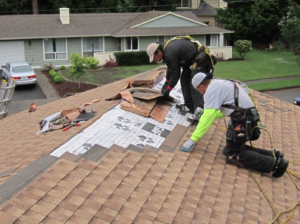 These people have the necessary tools and expertise of picking the correct materials for making the roof good as new. Plus, they can obtain municipal and local government permits because they are licensed. They follow building codes and standard safety procedures. Such regulations are their basis for proper installation and waste disposal. Moreover, they are insured, and the homeowner has nothing to worry about whatever may happen to the roofers. Some Alpharetta roof replacement contractors may propose to cover the old roof by putting the new one on top of it. It will save the homeowners and the roofers from the hassle of tearing off the old cover. It can also expedite the process and save us a few dollars. The disadvantage of putting a new roof over an old roof will unfold in the future. Roof holes will be a lot harder to locate. A water leak will become confusing to track. Wood sections and electrical circuits underneath the roof are putting the homeowners in a dire situation. Building code of Georgia prohibits new roof installation over an old one. When the former roof is eliminated, it will be faster to access the roof deck. Structural damage in other sections will be accessible as well. Roofing contractors Alpharetta suggests to schedule our roof repairs and installation at the right time and weather. Plan such activities in fair weather. Most roofing work span is completed in a few days in fine weather. Other contractors offer discounts if it is their slow season. That is an ideal period for roofing activity to save money. Residential roofing typically is made from shingles. Wooden shakes, clay, metal, and slate, are the choices for choosing materials. Asphalt shingles offer affordability and durability. Roofers around Atlanta said that it is easy to install, and can last for 20 years. It comes in beautiful shapes and colors perfect for creative designs.